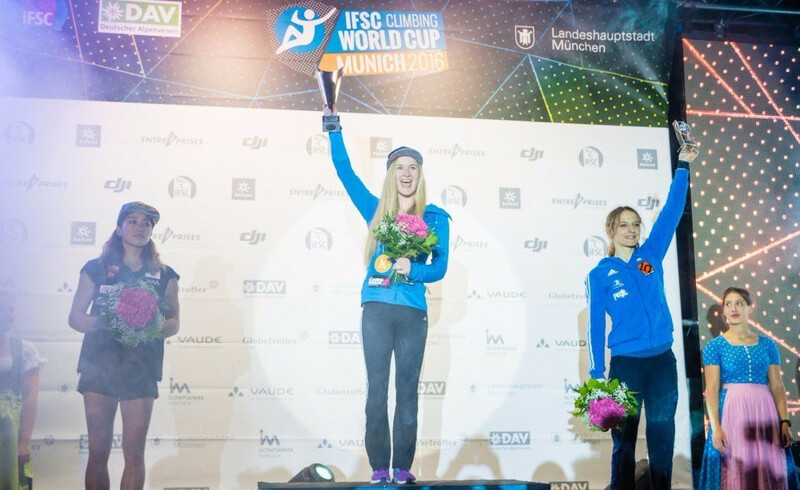 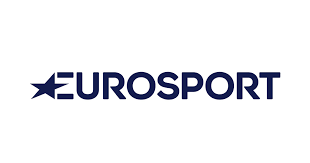 Six athletes are tied for top spot in the women’s lead qualification after the first day of action at the International Federation of Sport Climbing (IFSC) World Championships at the AccorHotels Arena in Paris. 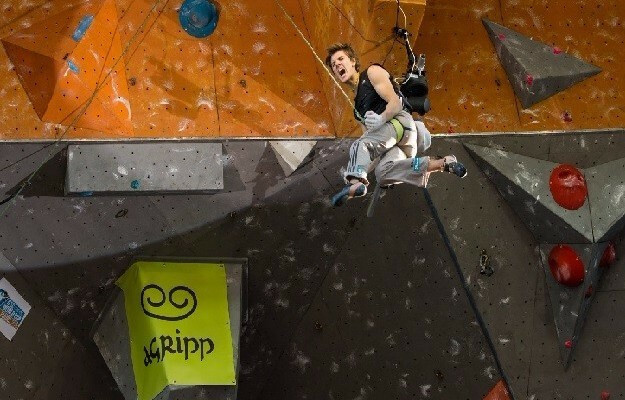 Slovenian Domen Škofič will bid to end Adam Ondra of the Czech Republic’s attempt at yet more history when the International Federation of Sport Climbing (IFSC) World Championships begin in Paris tomorrow. 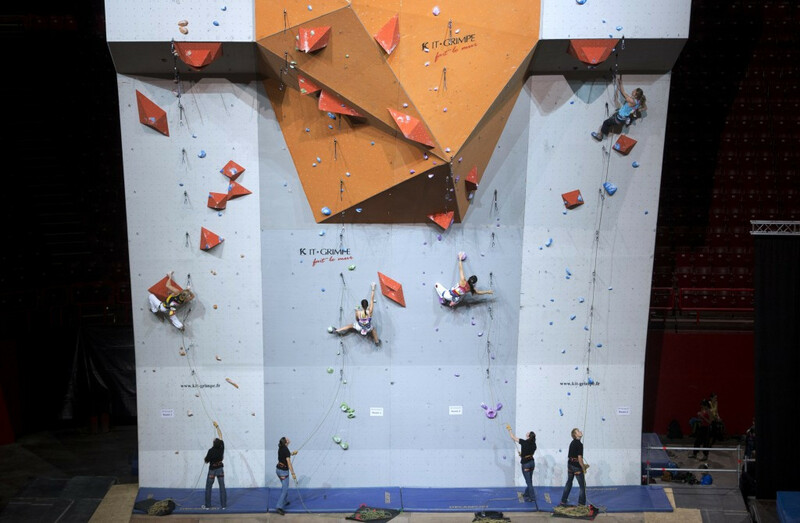 Austria Climbing and Art Roc joined forces to celebrate climbing’s inclusion at the on the programme for the 2020 Olympics in Tokyo by opening a wall in Rio de Janeiro's Sul shopping mall. 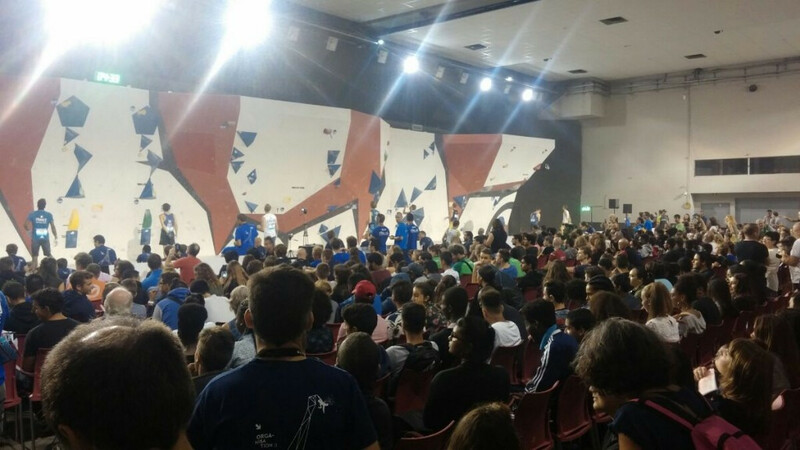 Tomoa Naraski and Miho Nonaka of Japan finished on top in Munich at the seventh and final International Federation of Sport Climbing (IFSC) Bouldering World Cup of 2016. 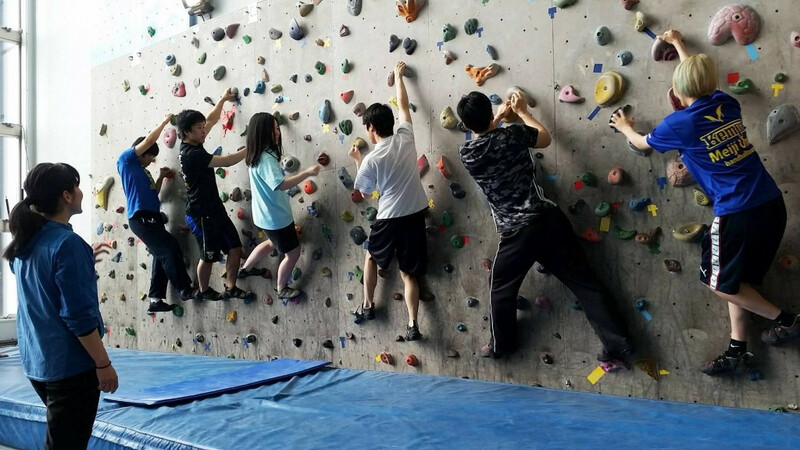 The Japanese Mountaineering Association (JMA) is considering a name and structure change ahead of sport climbing’s expected inclusion on the programme for the 2020 Olympic Games in Tokyo. 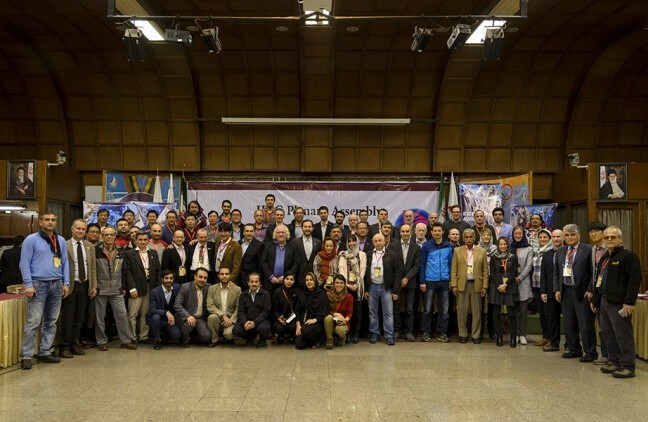 The International Climbing and Mountaineering Federation (UIAA) has released its provisional schedule of events for the 2017 season. 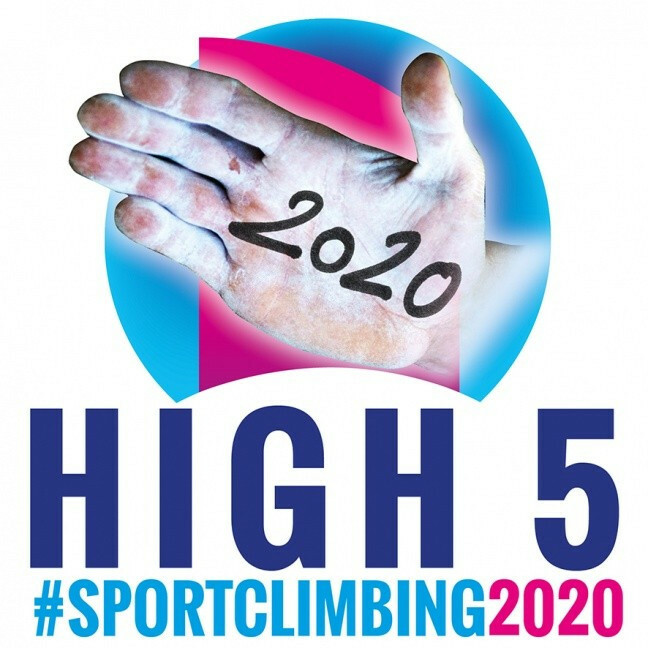 The International Federation of Sport Climbing (IFSC) has asked fans to give the sport a virtual "high five" as it bids to be added to the Olympic programme at the Tokyo 2020 Games. 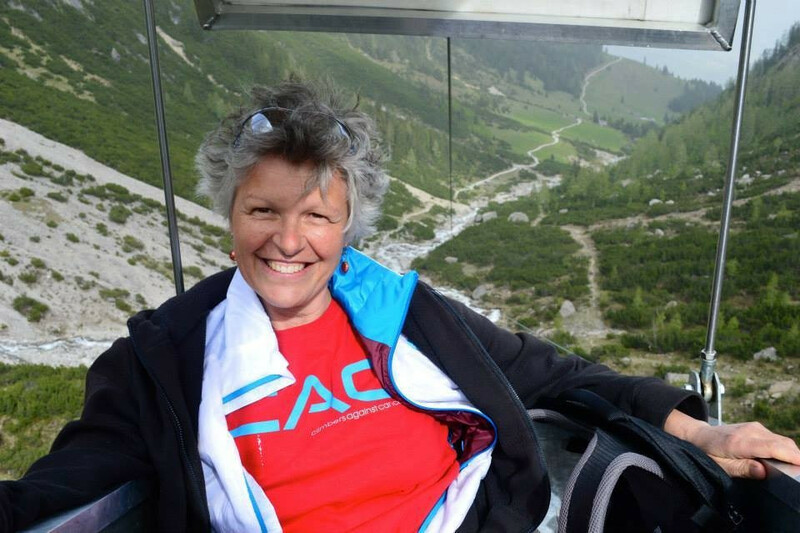 The International Sport Climbing Federation (IFSC) have announced the death of Susi Knabl, who has passed away after a battle with cancer at the age of 55. 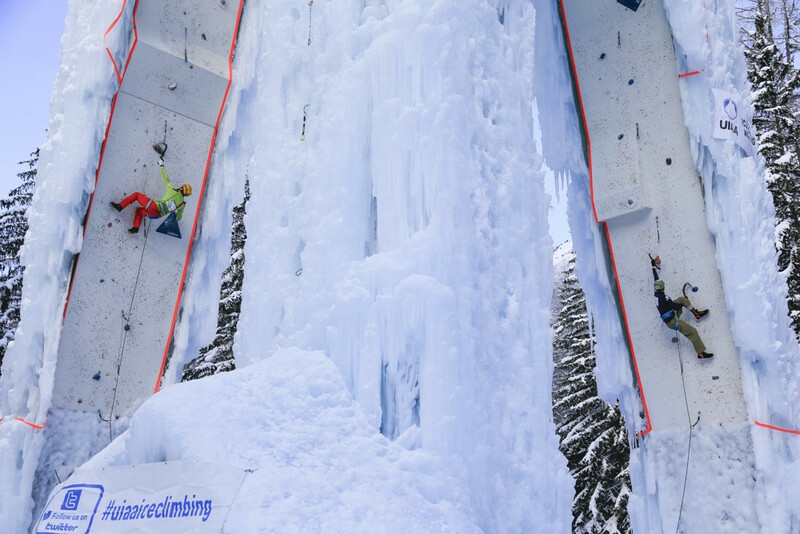 Champagny-en-Vanoise in France will play host to the 2017 International Climbing and Mountaineering Federation (UIAA) World Championships, it has been announced. 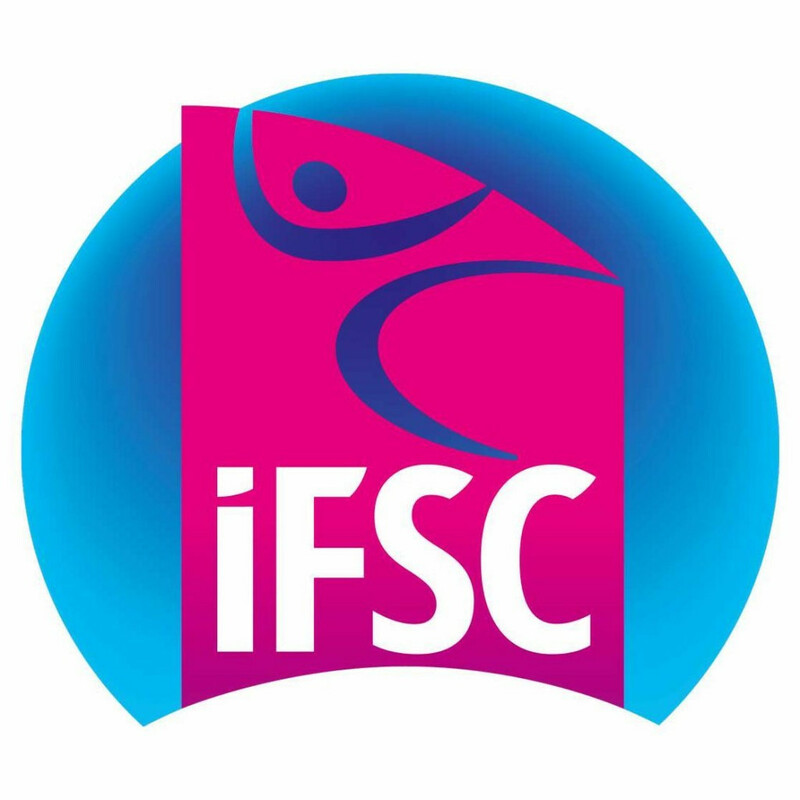 The International Federation of Sport Climbing (IFSC) has signed a deal in Japan which guarantees free-to-air broadcast of the 2016 season. 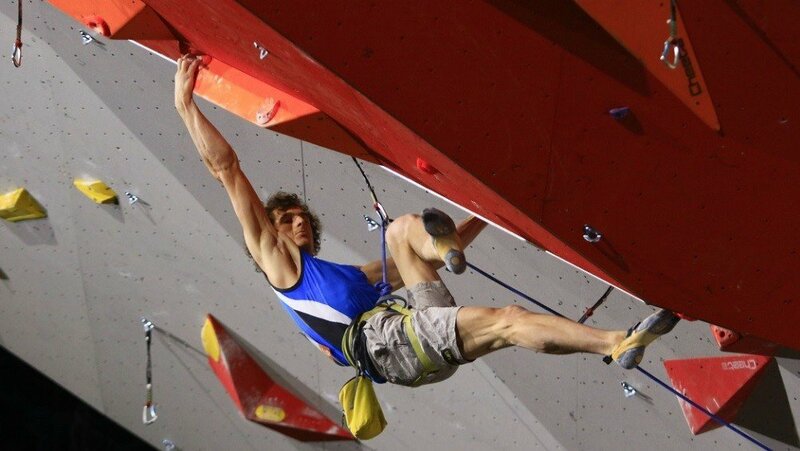 The International Federation of Sport Climbing (IFSC) has signed up six official partners for the 2016 season.